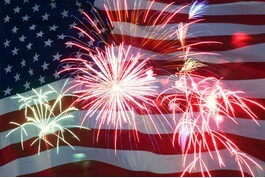 The offices of Faith Baptist Church will be closed in observance of Independence Day, on Thursday, July 4th. 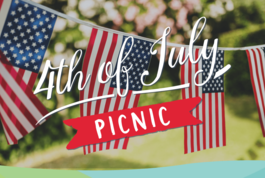 Join us on July 4th for our annual Independence Day picnic! Come and enjoy the food, fellowship, and fun for everyone all ages! 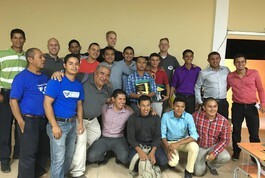 A team from Faith Baptist Church is going to Danli Honduras to give continued training and education to the people of Central America. We are coordinating an outreach effort in colaboration with Jason Tate and Alan Jackson. Please pray for us as we prepare for this conference.